A properly designed and constructed fence can revitalize your home and property, but a poorly put together fence can quickly become an eyesore and cause you more trouble than it is worth. If you want to be sure that your new fence stands the test of time and brings something positive to the community, it is important that you work with a quality fencing company. Continue reading to learn all about A-1 Fence serving San Jose and the Bay area. 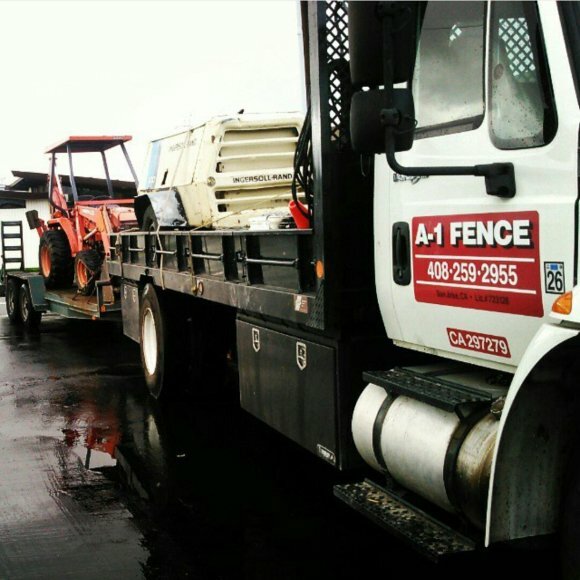 A-1 Fence Inc. has been in business for 20 decades, but our experience goes back much further. In this time we have continued to improve upon our abilities and learn exactly what it takes to be a high quality fencing company. We are happy to help you with your fence designs, ensure that your fence is installed in optimal fashion, and even return to help you maintain your new fence. Our team offers free estimates so that you can get an idea of what your dream fence might cost. We are also bonded, licensed, and insured and take pride in the quality of our work. We are locally owned and operated and care about our community, which is why we always treat our customers right. Hiring a contractor for any purpose can sometimes be tricky, but the proper research can prepare you for the search and leave you with a high quality fence in San Jose . The right contractor will help you bring your fence design to life in a way that flatters your property and stands strong over time. Read on if you would like a few tips for choosing a fence contractor. 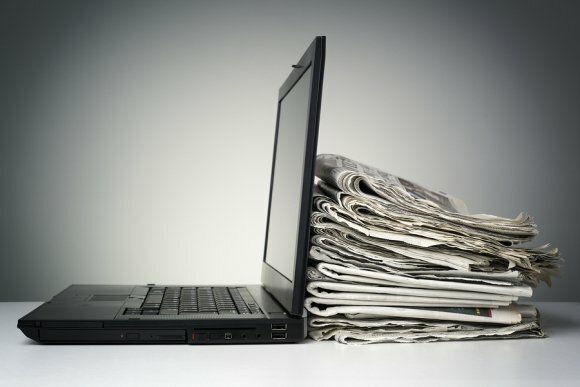 The Internet is a valuable and popular resource when it comes to researching local contractors of any kind. Start by searching for fencing contractors in your area and visiting the websites you come across. Look at the services they provide and the specials or discounts that they offer. It is wise to look for fence contractors who are licensed, bonded, and insured; this can be a great way to start narrowing down your search. You can also look into references and reviews in order to get an idea of what the contractor is like from customers who have already worked with the company. You should always receive estimates from several different contractors before making a final decision on which one you will hire.